In the past 35 years, the hospice movement has undergone major changes and has grown enormously. Palliative care is of growing importance to society as our culture struggles with how to provide compassionate end-of-life care to a growing segment of the population. This book provides professionals with a comprehensive overview of the hospice practice, as well as the challenges faced by and the future direction of the hospice movement. 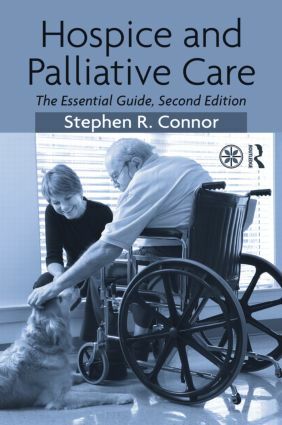 Chapters address the fundamentals of hospice and palliative care, including key topics such as the goals and importance of community involvement, outcome measurement, and the manner in which hospices address death, grief, and bereavement. Also provided is a detailed analysis of the business side of hospice and offers strategies for proper management for those working in hospice programs that are growing and bringing in new staff and volunteers. This book is being published in partnership with the National Hospice and Palliative Care Organization (NHPCO). How Good Are Hospice and Palliative Care?